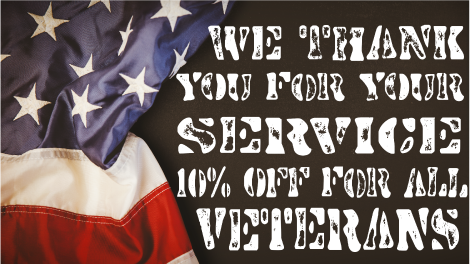 We proudly support our Military! Thank you for your sevice and sacrafice. Please let your sales or your web / logo designer know if you would like to take advantage of this offer.